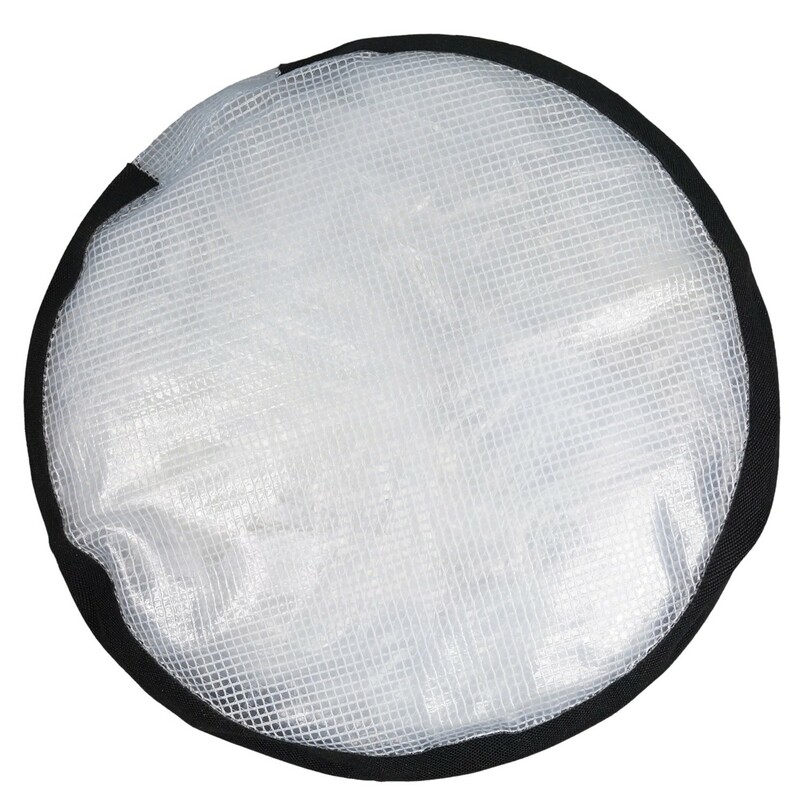 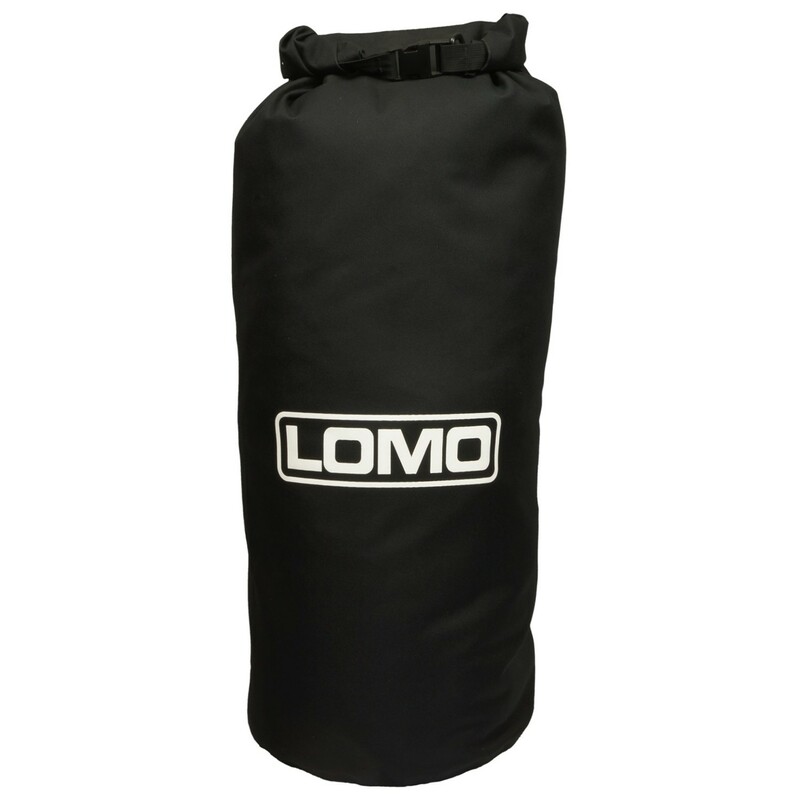 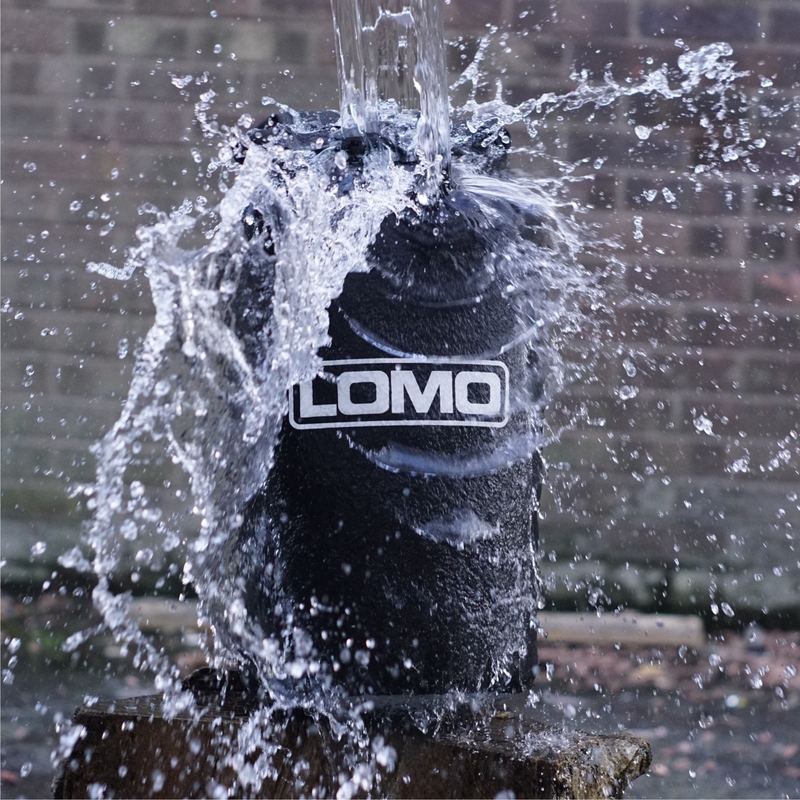 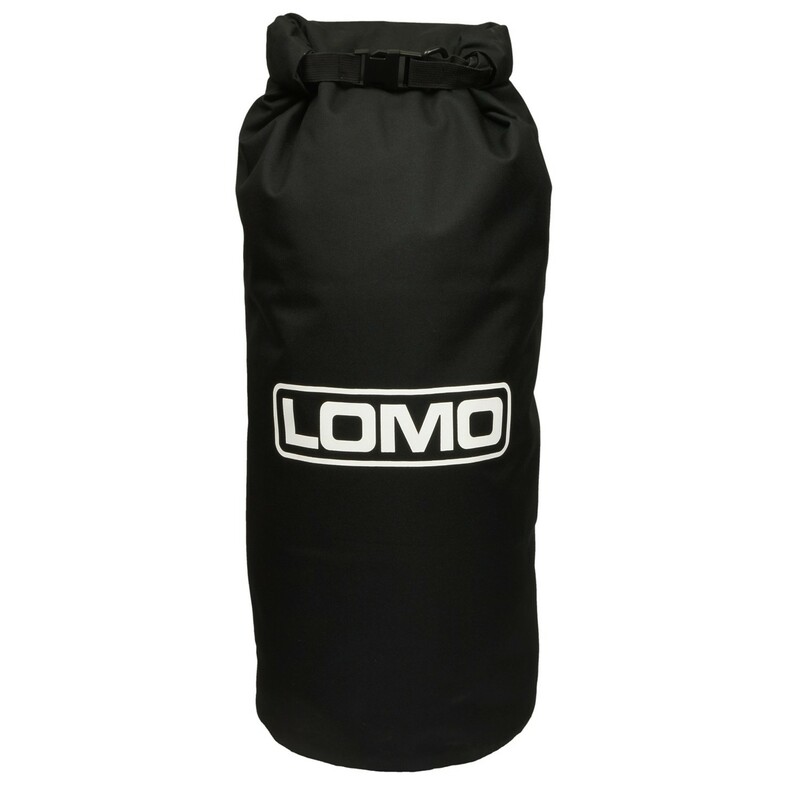 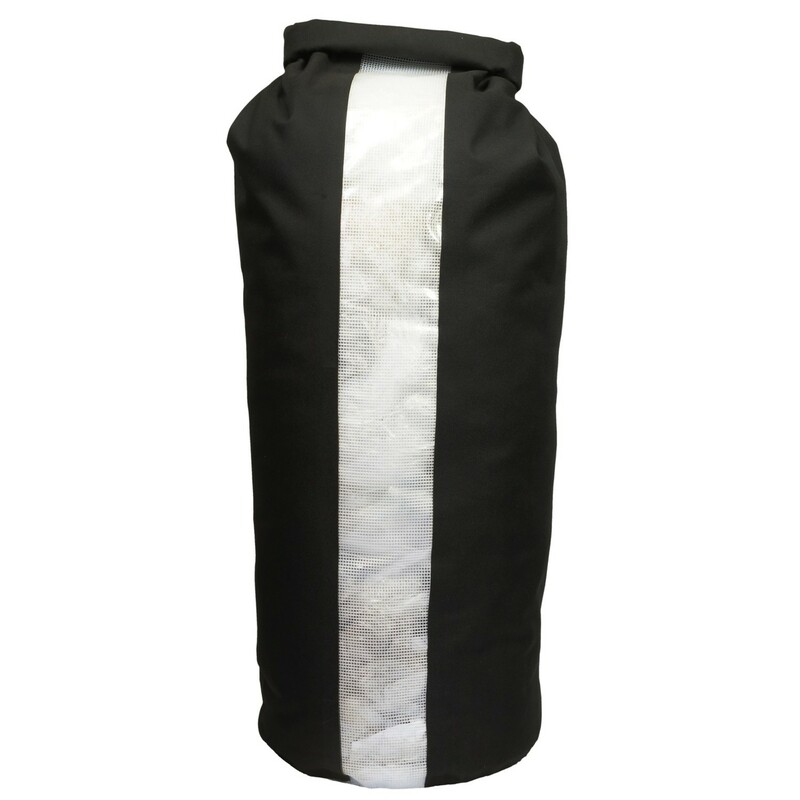 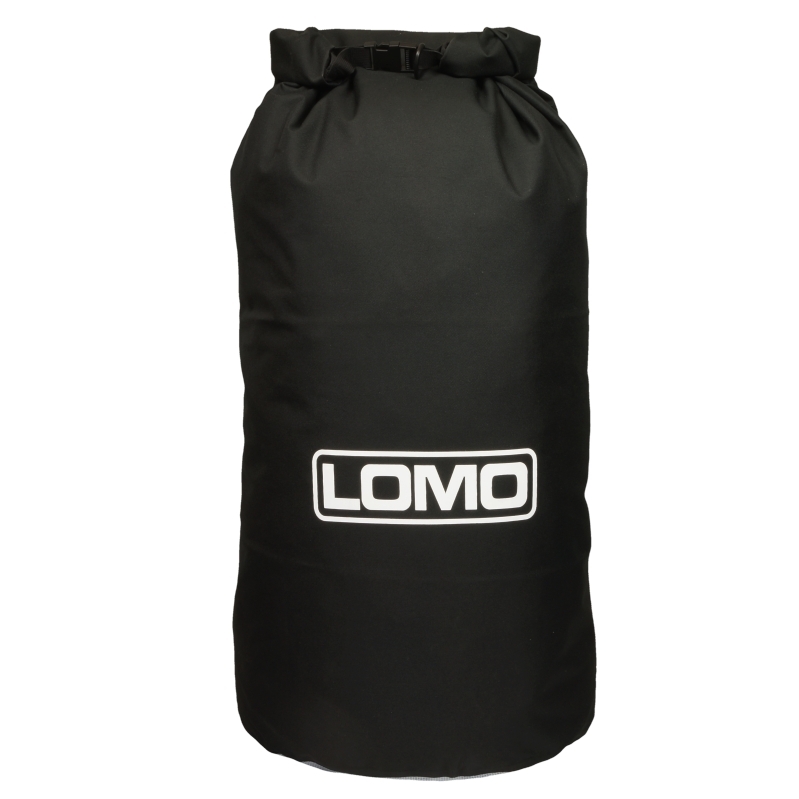 These 60L dry bags feature a tough outer shell and a generous, see through, inspection window so you can see the location of the contents. 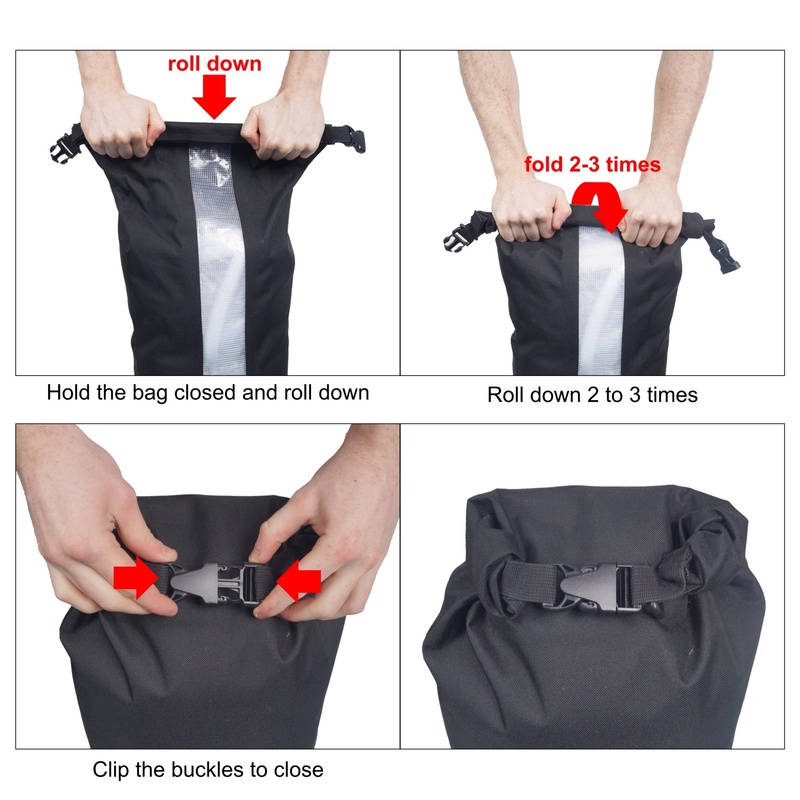 This panel is especially useful on larger bags like this where you can easily lose a pair of socks at the bottom. 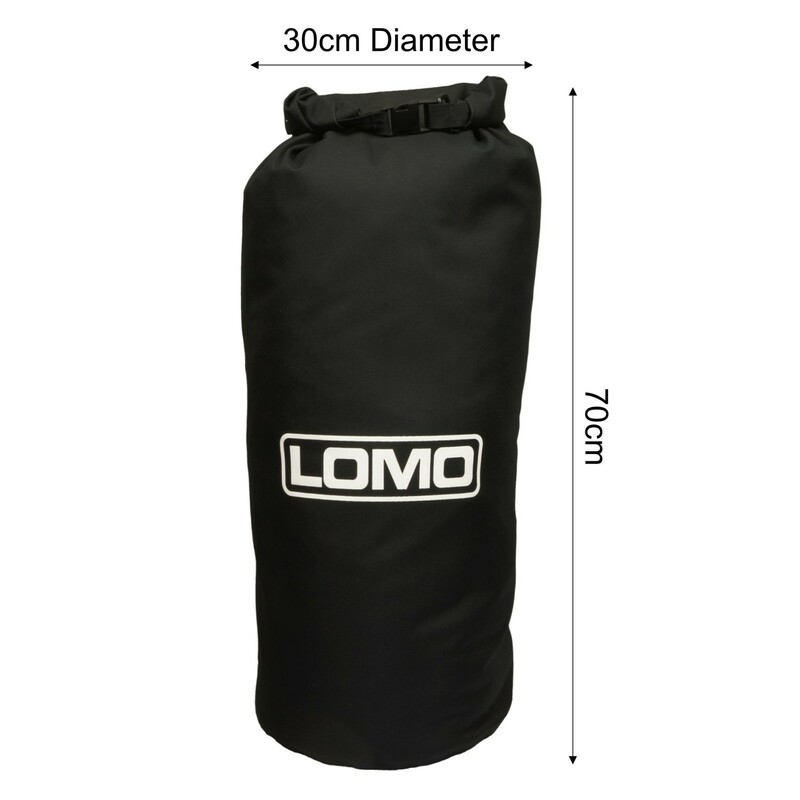 The larger bags are liked for sailing and diving, or indeed any other sport where you need to carry a lot of kit.